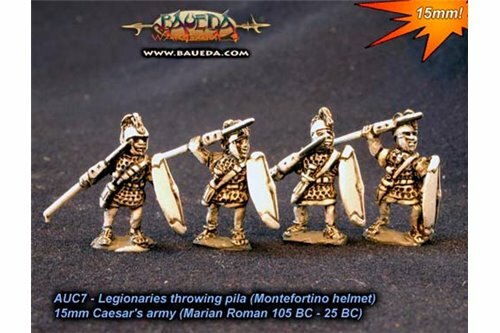 Caesar & Marian & Allies There are 36 products. 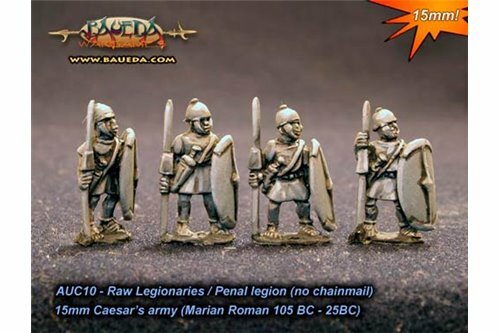 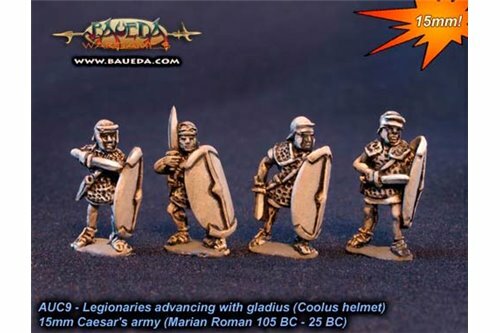 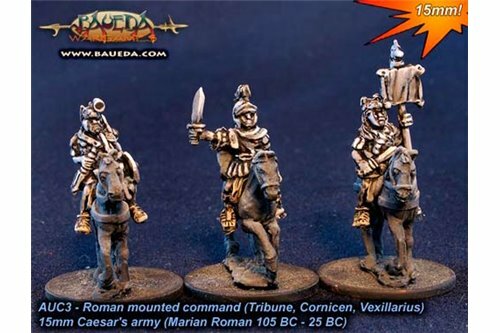 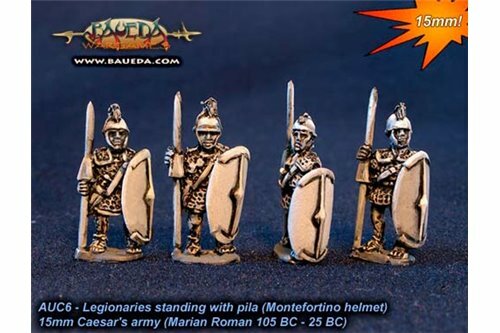 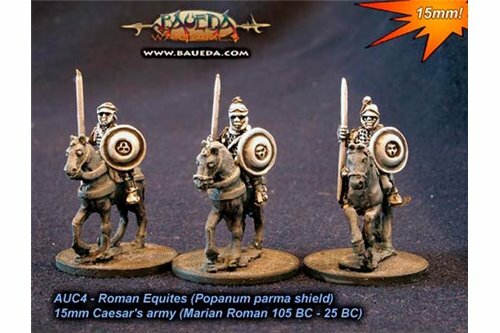 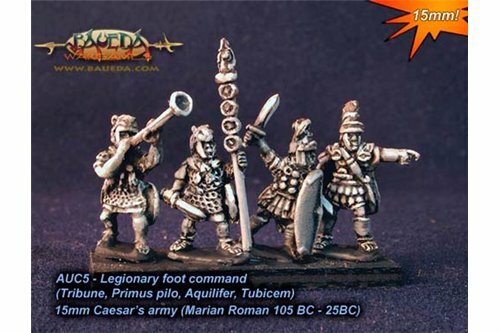 Roman Equites x 4 figures, 3 variants. 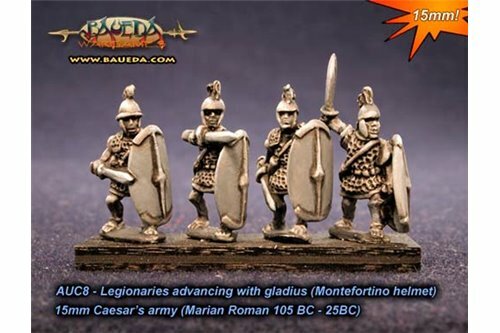 Only men of Senatorial rank could be given an army to command, and only Equites (members of the Roman knightly order) were eligible to serve as its senior officers. 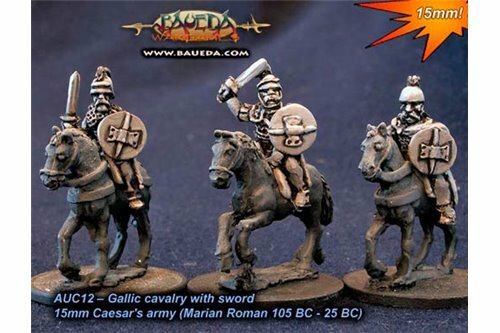 Gallic Cavalry with swords. 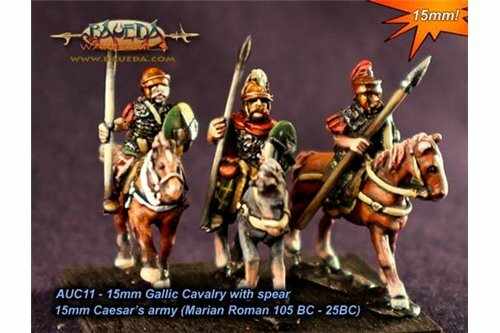 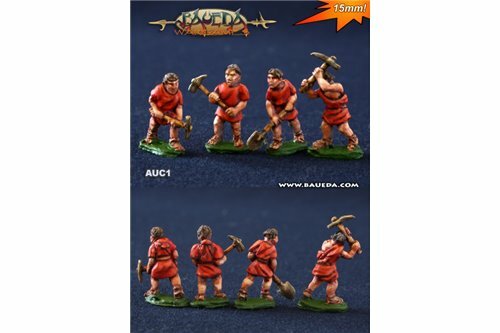 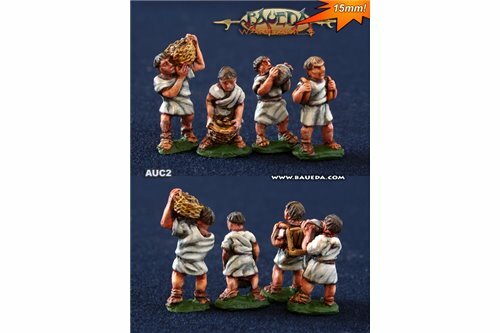 Pack of 4 mounted figures (three different poses).